A Helena, Montana, native and graduate of Capital High School, Dr. Erwin enjoys being outside, hunting, golfing, fishing, and skiing. He also enjoys watching sports and spending time with his wife, Ashley, and their two young children, Wilson and Ede. Upon completion of his biology degree at Carroll College, Dr. Erwin attended Creighton University School of Dentistry. He received his dental degree, D.D.S., in May 2008. After that he spent the next year in an advanced dental training residency at Idaho State University, where he received specialized training in full mouth reconstruction, cosmetic, pediatrics, sedation dentistry, and dental implants. In 2009, he moved back to Helena to open his own practice. In addition, Dr. Erwin is credentialed at St. Peter’s Hospital and The Helena Surgery Center, where he is able to see patients under general anesthesia who are unable to be seen in the office setting. 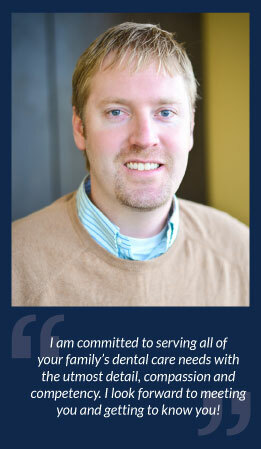 Dr. Erwin is passionate about community involvement and continues to support local charities, activities and students. A few programs his practice is involved with are: Big Brothers and Big Sisters of Helena, Give Kids a Smile, The Helena Dental Society, The Helena Dental Study Club, Academy of General Dentistry, and The American Dental Association. A 1983 Capital High School graduate, Renee began her career in dentistry in 1985 when she was a dental assistant to Dr. Friez. After working there for eight years, she worked as an assistant at the County Dental Clinic in Helena. She began Dental Hygiene school in 2008. 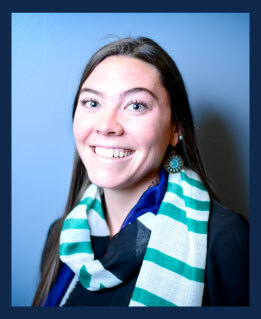 As her schooling continued, she began employment with Dr. Quinn Erwin in December 2009 as an assistant. Reneé then graduated Dental Hygiene school in May 2010 and has been working as a hygienist in Dr. Quinn Erwin’s office since July 2010. Cheri has been in Helena for 42 years. 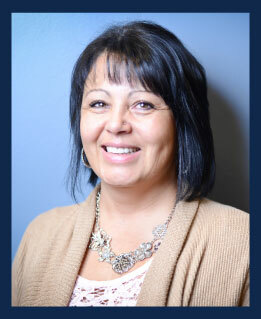 She worked as a dental assistant from 1990 through 1994, at which point she left to become an insurance agent. After retiring from the insurance industry in 2013, she is now excited to be back in the dental field as a dental assistant. She enjoys spending time with her three children and two grandchildren. 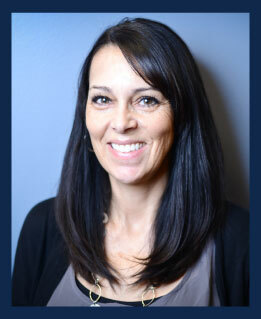 After attending Montana State University for three years, Tahne started working at Quinn Erwin Dental in the summer of 2013. As a native to Montana, naturally she enjoys fishing, riding horses, and spending time with her two hounds on her grandparents’ ranch in the Blackfoot Valley.